Mission CISD, in partnership with the City of Alton, the City of Palmhurst, and the City of Mission, is proud to officially launch a community-wide literacy initiative. The goal of Mission CISD Reads is to improve the literacy rates of the area by providing access to the engaging services provided by myON® digital library. The online books are in both English and Spanish and are designed to provide help for the struggling reader, those who are learning to read, or simply allow for citizens to connect with the joy of reading a good book. Mission CISD Reads is a first for the Rio Grande Valley and perhaps all of South Texas. The initiative through myON® provides everyone in the communities served by our district with access to the extensive digital library services of myON®. Students in our elementary schools and junior high schools are already benefitting from myON® through their school accounts, and they should continue to use their student login. 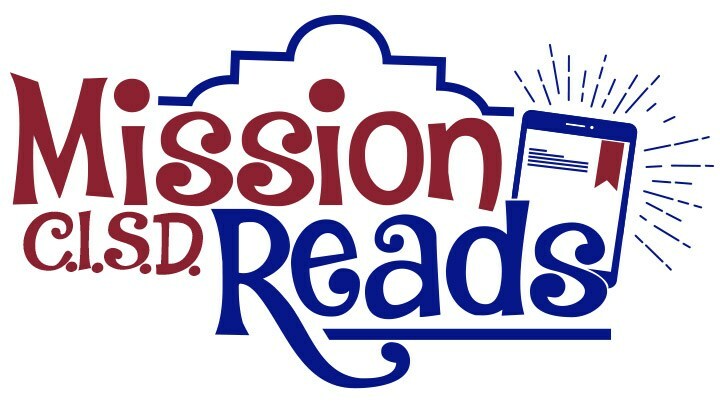 Mission CISD Reads is an extension of this program to make sure that all community members have free, easy access to books from their home computer, tablet, or mobile device by visiting www.myon.com or through the myON® app available in the Apple Store or Google Play. To log on, City of Alton residents should use the “Alton Reads” login. 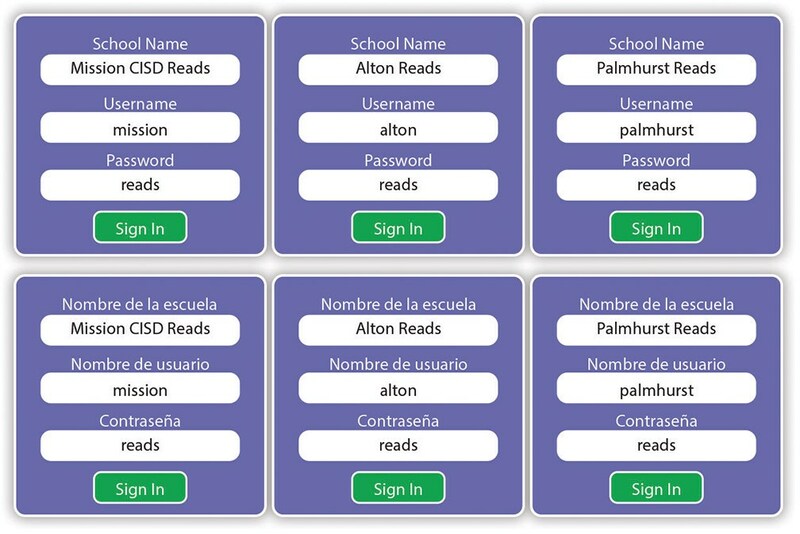 All other residents should use the “Mission CISD Reads” login. Students should continue using their designated school account. Interested high school students should use the community logins below.